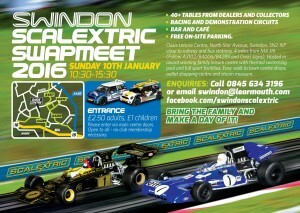 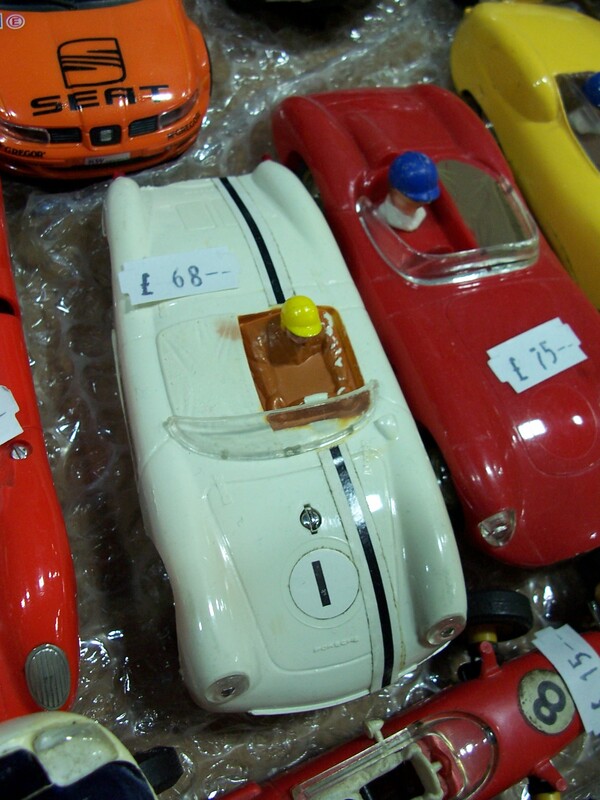 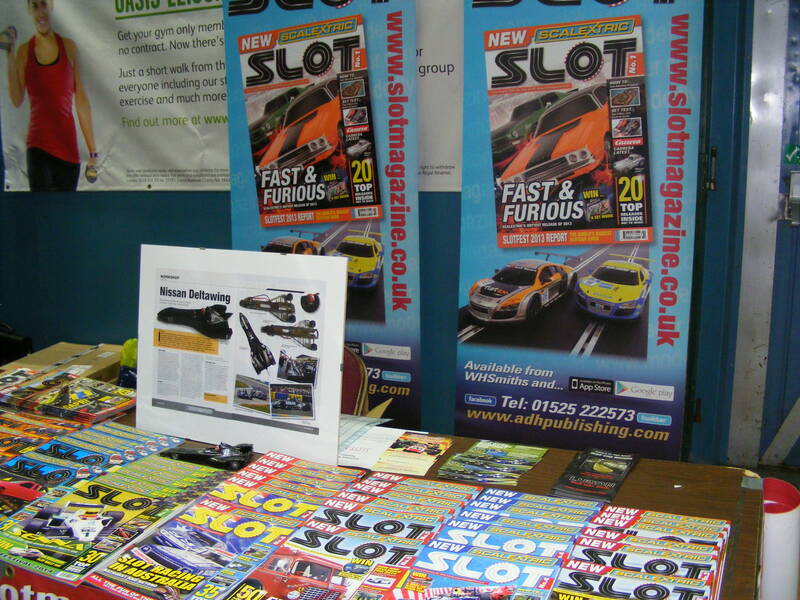 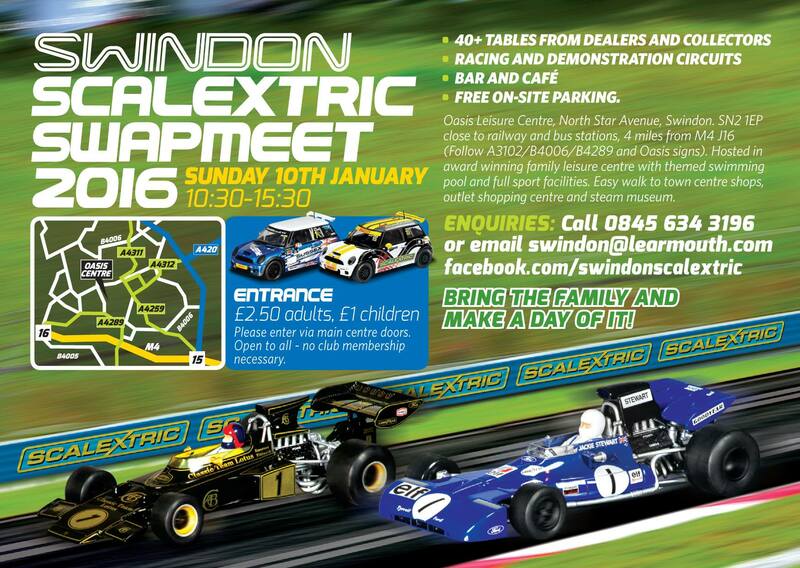 SLOT Magazine in the shape of editor Gary Cannell will be at this popular Swapmeet on Sunday. 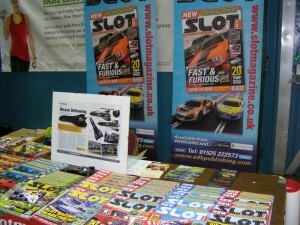 Buy back issues and chat about what you’d like to see in the magazine. 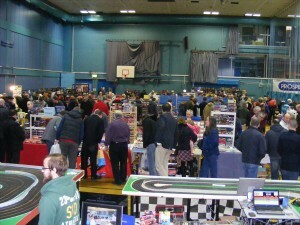 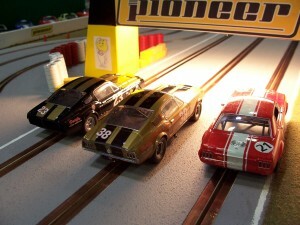 We’ll be at the back of the hall beyond the Four Lane Black Top circuits – have a go at racing – and next to the NSCC stand. Click on any image to see it full-sized.